The women’s basketball program at Wright Christian Academy is currently in a rebuilding phase. The program consists of a junior varsity and varsity team. The varsity team competes in the Heartland Christian Athletic Association. 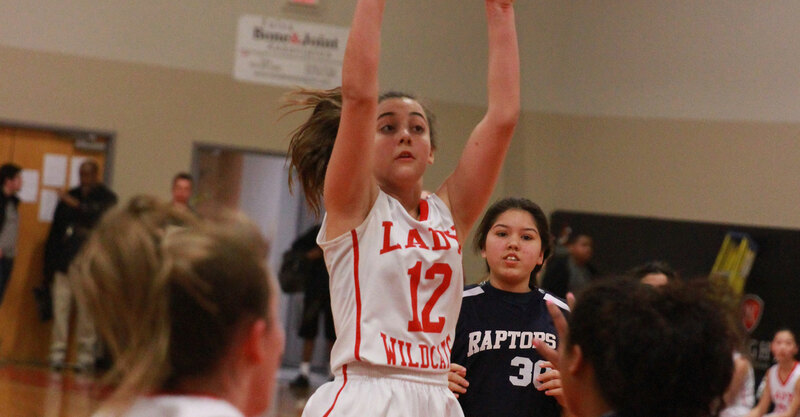 The future seems bright for the Lady Wildcats as the participation numbers have drastically increased and the junior high age group has experienced successful seasons in recent years. The women’s team competes in 20-22 regular season game and two regular-season tournaments.